We are award winning Colour specialists. 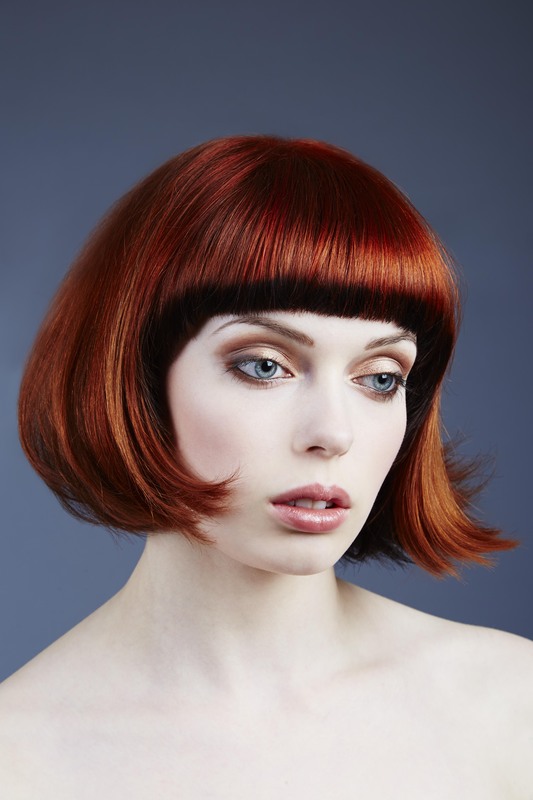 We offer colour services to suit any style and to perfect every cut. This classic technique can be used as a full head, half head and t-section. 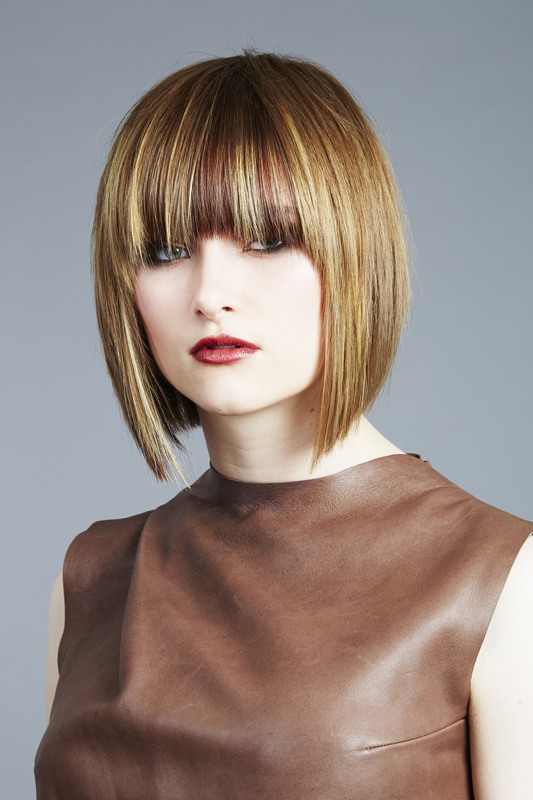 It is designed to create a multi-tonal effect using either foil or meche to isolate the hair. This technique can make a soft blended finish or a much more contrasting result. The above service can also be used combined with a root retouch. This is a bespoke service to each individual client. It is a freehand technique where the colour is painted straight onto the hair to create a graduated natural looking shaded effect. The above service can also be used combined with a root retouch. A root colour painted on the scalp used to cover white hair or match up existing coloured hair. An ammonia free super glossy, conditioning product. Perfect for a low maintenance client seeking tone and depth. A very natural look that will blend grey hair up to 70%. Also available in ammonia free, this product provides 100% coverage on white hair and will last longer, although is used in the same way as the above. Full Head Scalp Pre Lightner. A Full Head painted on scalp application too give 100% coverage and lift. This is a high maintenance colour to create amazing results and can be used alongside creative toners. Are a glossing colour treatment used to change the colour of pre lightened hair for subtle toners to creative toners. Toners can be used for refreshing the hair in between your usual colour and last for 2-3 weeks.